Sue Lafreniere was on the third day of her pilgrimage along the Camino de Santiago—also known as the Camino Way or the Way of St. James—when she received a text from her husband. Her brother Larry was in the hospital. He had suffered another heart attack. 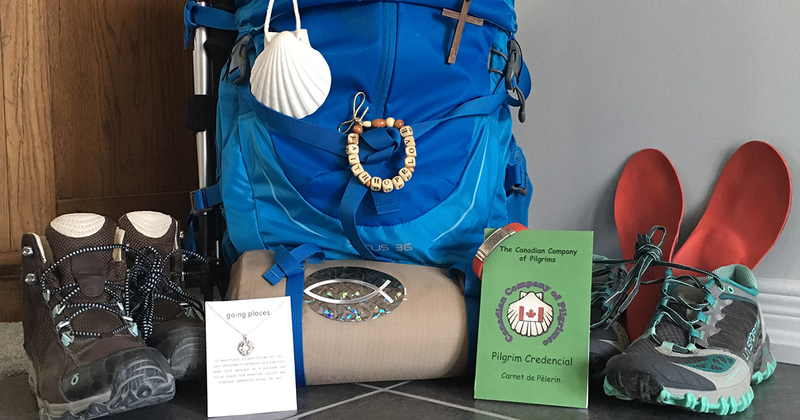 A retired school assistant, member of Holy Saviour Anglican Church in Waterloo, Ont., and grandmother of eight, Lafreniere had been inspired to walk the Camino after watching the 2010 film The Way. She had prepared for the pilgrimage by joining a local Camino group, walking and biking 20 km per day for 2 years, and praying fervently. News of her brother’s heart attack, however, was something for which Lafreniere could never have prepared. Walking in silence, she prayed for Larry and his family. She asked God for more time with him—if his body was strong enough, and expressed her eternal gratitude even if this was not possible. Later that morning, she got a call from her husband informing her that her brother had died. Lafreniere was with a fellow pilgrim from Ireland and two women from Australia when she received the news. Her new companions were a great source of comfort during this time that she described as “my toughest ten-hour day of the whole journey”. The 800-km walk along the Camino Way lasted for 40 days—from Aug. 12 until Sept. 25. During the course of her pilgrimage, Lafreniere met more fellow travellers and continuously pushed her physical limits. She walked an average of 20-25 km per day, through France and northern Spain. She also climbed the mountains of the Pyrenees—an arduous physical journey that served as the underpinning for a deeper spiritual journey. Walking and pilgrimages have a long history in the Christian tradition, reaching back to the Exodus of the Israelites out of slavery, as Moses led his people across the desert to the Promised Land. 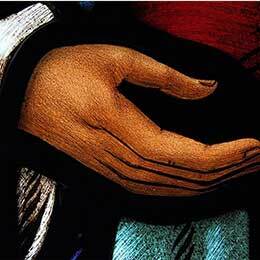 Today, pilgrimages continue to be a significant part of Christian life and a means of getting closer to God. 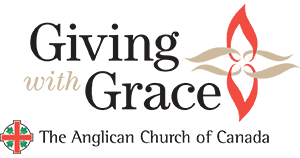 In 2016, Bishop Logan McMenamie of the Anglican Diocese of British Columbia walked a 470-km pilgrimage across Vancouver Island. His pilgrimage was a sacred journey of repentance to First Nations. By walking and spending many hours in prayer and in silence, the bishop says that his 2016 pilgrimage had a profound spiritual impact on him. Like Lafreniere, Bishop McMenamie’s most recent pilgrimage took place largely in solitude. 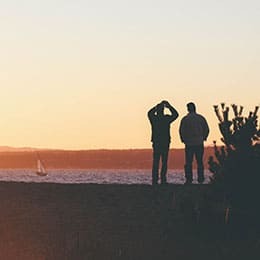 But having led pilgrimages to the United Kingdom, he was well aware of the positive impact that walking in groups can have, in both religious and secular spheres. “Everybody sees the world through different eyes and different ways,” he said. “The metaphor of that is as we walk together, we learn from each other, and we grow in relationship with one another, and in relationship with the environment which we’re in. 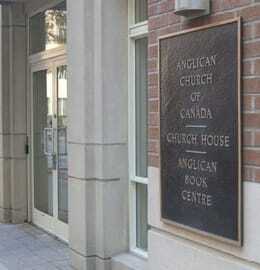 Visit the Anglican Church of Canada website later this week for a Cree perspective on walking and pilgrimages.